Writers on a brand new (11mins x 52) action adventure animated series for the International market. 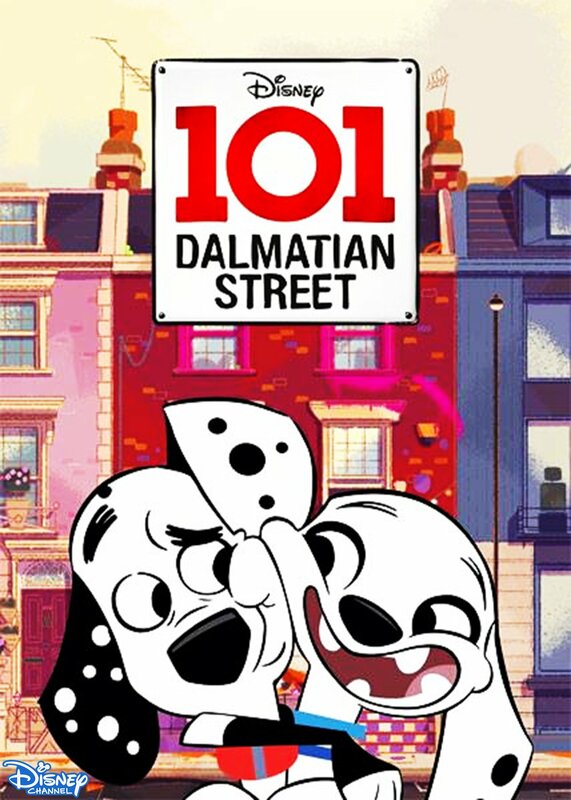 Based on a famous Disney heritage brand 101 Dalmatians, the series is set in a big old-fashioned house at number 101 Dalmatian Street where a huge family of 101 dogs live all by themselves, without a human owner, setting up the biggest, messiest and furriest family comedy you could ever imagine. We've written seven episodes so far and we are heading into Season 2.